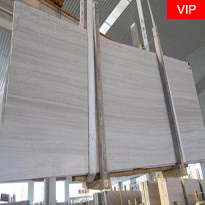 A) Size:1)305x305 mm or 12'x12'.2)400x400 mm or 16'x16'3)457x457 mm or 18'x18'.3)300x600 mm or 12'x24'.4)600x600 mm or 24'x24'.5)2000x600mm or 80'x24'.6)2400x1200mm or 96'x48'. 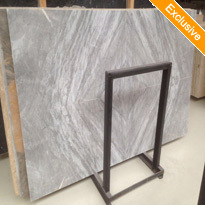 C)Applications: floor, kitchen, bathroom, border, basin, artworks etc. 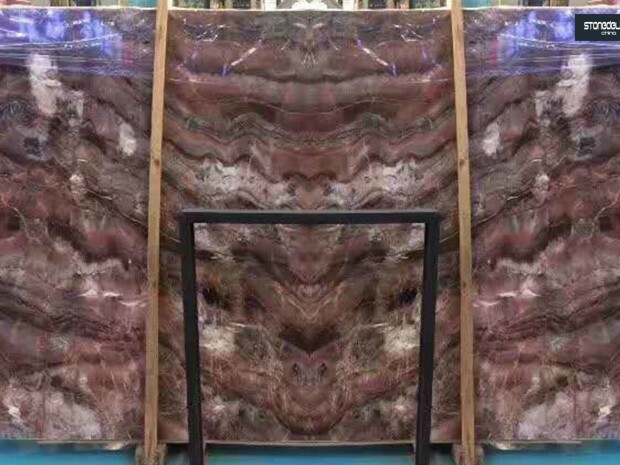 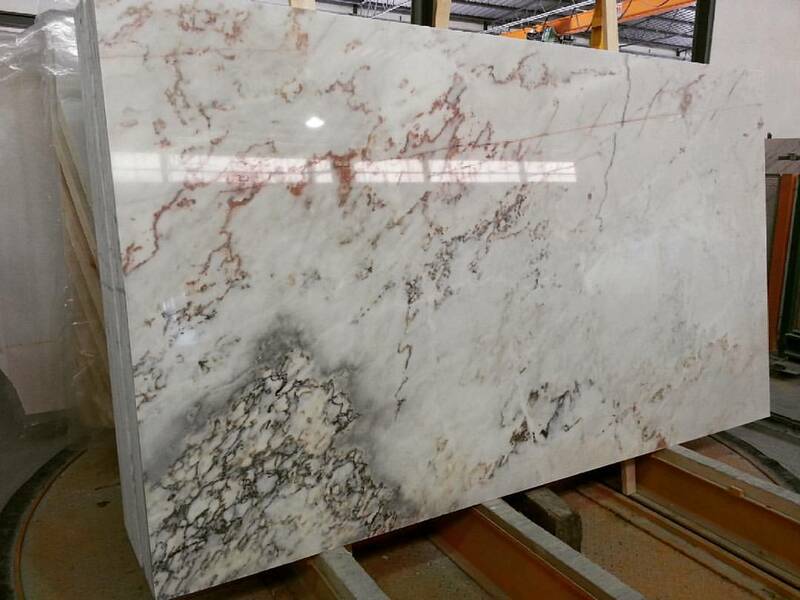 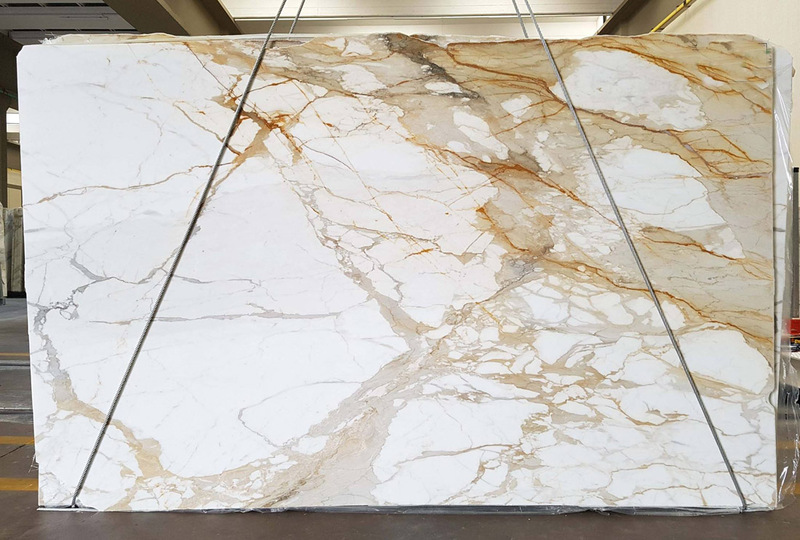 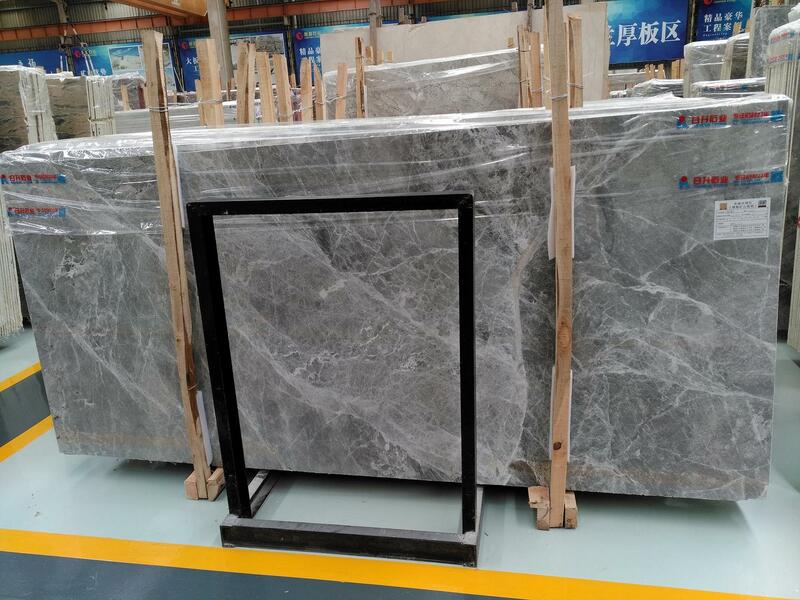 Silver Mink Marble Slab & Tile China Grey Polished Tile For Floor & Wall is Marble Slabs from China, welcome to buy Silver Mink Marble Slab & Tile China Grey Polished Tile For Floor & Wall with good quality and price from China suppliers and manufacturers directly.